HST and licensing fee extra. $16,995 x 60 Months @ 6.99% APR (estimated financing rate, cost of borrowing $3,577). $0 down payment. Taxes included. Sunroof, Front dual zone A/C, Heated Seats, Alloy Wheels, Traction Control! 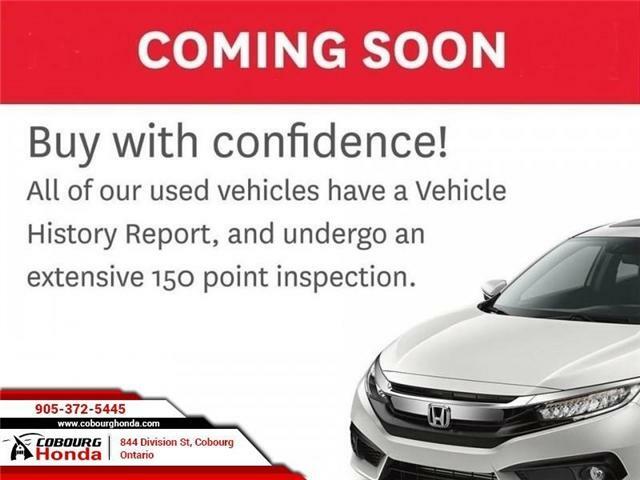 Check out our large inventory of pre-owned vehicles at Cobourg Honda.